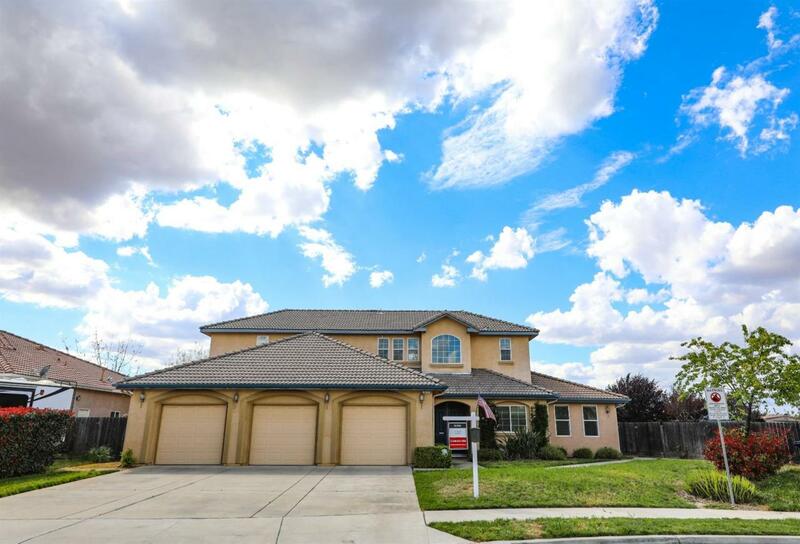 A place for Mom- Don't miss out on this beautiful two story 4 bedroom 3 bath home located in the desirable Stonehaven community in Sanger. 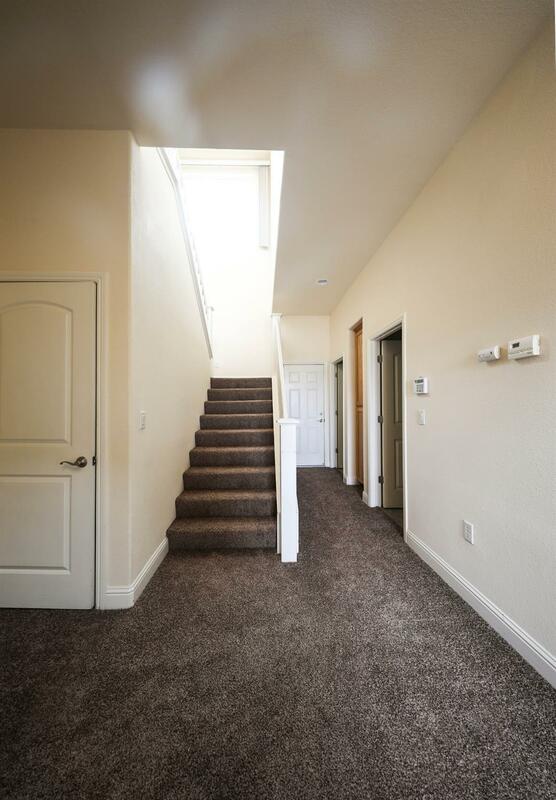 The home has new paint, new carpet, granite counter tops, tile floors and jetted tub in the master suite The best part is this home also has an attached mother-in-law suite complete with 1 bedroom, 1 bath, kitchen, living room area and its own separate entrance and utilites. This is a MUST see.